In 2017, Google’s Project Sunroof used satellite images to allow consumers to view which homes in their neighborhood installed solar. Our company, OhmHome, just took it a step further. We launched NextDoor Solar, an online tool that allows consumers to view not only which homes in their neighborhood have solar, but also which company installed the solar and the price of the system (when available). Yale research that shows solar adoption in neighborhoods is “contagious” and maps of recent solar installations can provide that extra push for consumers. NREL research that shows local installers can offer consumers 10% more savings than large national companies, but it can be challenging for consumers to research local installers. 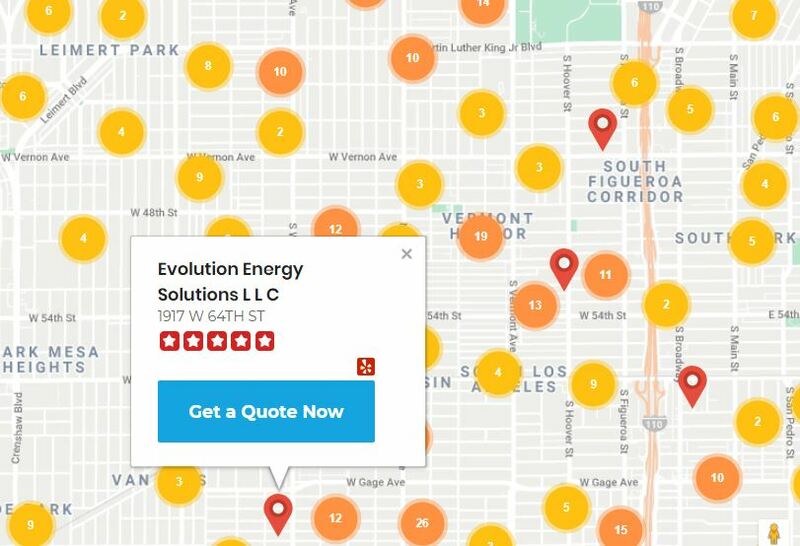 There are several existing sources for consumers to research solar installers, including traditional review sites such as Yelp or Google Reviews. NextDoor Solar stands out as on the only source that maps actual solar installation data – we built it with our database of over 500,000 residential solar projects in the U.S. We believe it will be a powerful tool for consumers considering solar. OhmHome (ohmhomenow.com) is guiding consumers through the energy revolution. OhmHome’s mission is to be the most consumer-centric source of independent information for homeowners interested in purchasing solar, electric vehicles and other cleantech products. Solar and electric vehicles have significant potential in the U.S., but can be a complicated decision and we want to ensure that consumers make smart decisions. Consumers can use OhmHome’s buying guides, cost data, savings calculators, state and local guides and product reviews to guide them through the decision process. OhmHome’s recommendations are supported by the company’s research division, OhmAnalytics, which manages a proprietary database of U.S. solar projects and other cleantech products.